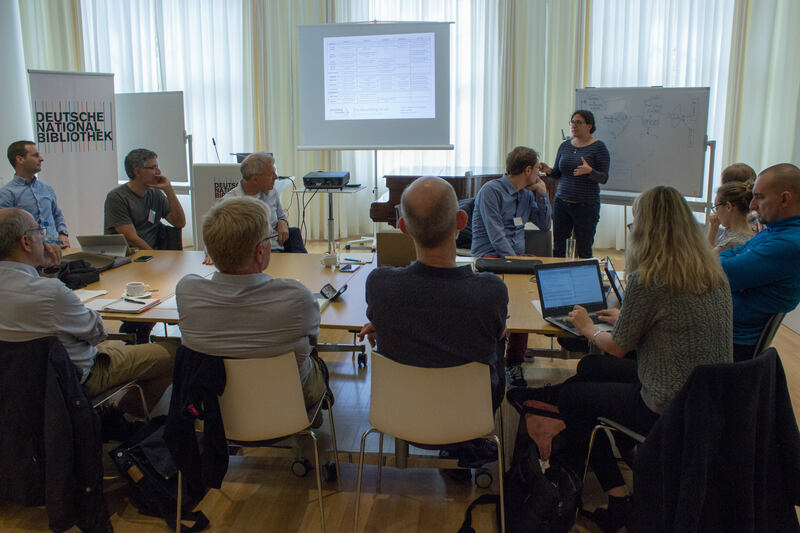 A successful workshop in Leipzig lays the groundwork for promoting and using rewilding principles to strengthen the European Union’s ecological restoration agenda. Running from 25 to 27 September, a workshop at the German Centre for Integrative Biodiversity Research (iDiv) in the German city of Leipzig saw more than 25 experts come together to discuss various aspects of promoting and strengthening the European Union’s (EU) ecological restoration agenda. 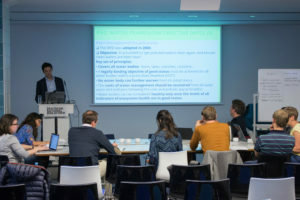 The workshop was part of a three-year initiative launched earlier this year, entitled “Promoting and shaping the EU restoration agenda, including TEN-G, through mobilisation of rewilding principles to create a coherent ecological network in Europe”. 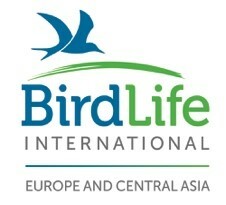 Funded by WWF Netherlands, it represents a collaboration between Rewilding Europe, BirdLife Europe and Central Asia, the WWF European Policy Office, the European Environmental Bureau and iDiv. Workshop participants discuss ways to boost ecological restoration in the EU using rewilding principles. Habitat loss, lack of connectivity and ecological functioning are major barriers to nature conservation in the EU, and hampers achievement of the goals laid out in the Birds and Habitats Directives and the Water Framework Directive. Boosting ecosystem connectivity – by restoring and maintaining large, inter-connected areas of high quality habitat such as naturally functioning wetlands, floodplains, forests and grasslands – will therefore be critically important to the conservation of European nature in the years to come. Building on current conservation approaches, using rewilding principles provide an additional approach to ecosystem restoration. With the goal of restoring dynamic and self-sustaining ecosystems, this can also stimulate new enterprise and economic activity. This not only offers the potential to significantly reduce certain costs, but also opportunities to raise new investment and income streams, thereby creating new incentives for stakeholders and local communities to value their natural capital and support conservation. 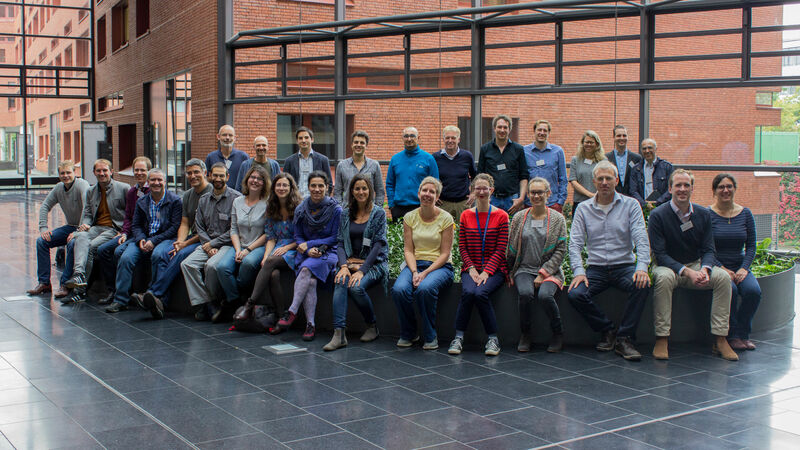 The Leipzig workshop gathered together 26 scientists, policy experts and rewilding practitioners from across Europe. The Leipzig workshop saw 26 scientists, policy experts and rewilding practitioners from across Europe work on a number of topics identified as important building blocks for the initiative. 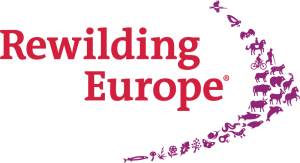 These topics relate to Europe’s restoration potential and the mapping of priority areas, developing the concept of a rewilding scale, identifying and promoting synergies between restoration and the EU’s environmental policies, socio-economic benefits, funding needs, financing mechanisms and European identity. Academic publications on subjects underpinning the objectives of the initiative will be prepared and submitted for publication in peer-reviewed magazines as of next year, and their relevance to EU policy will be elaborated in a number of policy briefs. This initiative, with its associated scientific publications and policy briefs, will enable a map to be drawn up highlighting priority areas across the EU that can be restored using rewilding principles. This, in turn, will contribute to the establishment of a green infrastructure for Europe. Going forwards, advocacy work, workshops and meetings will be held to engage with relevant bodies and institutions, including the European Commission.